The location was fabulous. Given proximity to main road and the number of people in Noosa for Easter, I was expecting it to be noisy, but our room was well sound-proofed. Perfect location. Great amount of space. Fabulous daily room service. Friendly helpful staff. Really clean apartments and super comfortable beds. The location was fantastic, close to the beach, shops and restaurants. The hotel's restaurant was excellent although quite busy and not easy to get a take away coffee! The hotel pool was great for the kids. We stayed in the one bedroom apartment which was very generous in size and had everything you could possibly need including kitchen, spa bath, washing machine/dryer and more. The room felt very private and was in a perfect location right in the middle of Hastings street with instant access to the beach, shops and restaurants so no need to drive anywhere. Location perfect. walking distance to good coffee shops and beach. great access to river and park on noosa pde. Comfortable room with good facilities, kitchen, washing machine etc which was great. The location is great. The facilities having a kitchen to do abit of cooking was handy. The lady at the reception was great. We were coming down late and she called to make sure we werent lost. She informed us regarding the parking entrance for sebel which was helpful. Extra body wash, water and apples for free at the reception. Lock in a great price for The Sebel Noosa - rated 8.7 by recent guests. 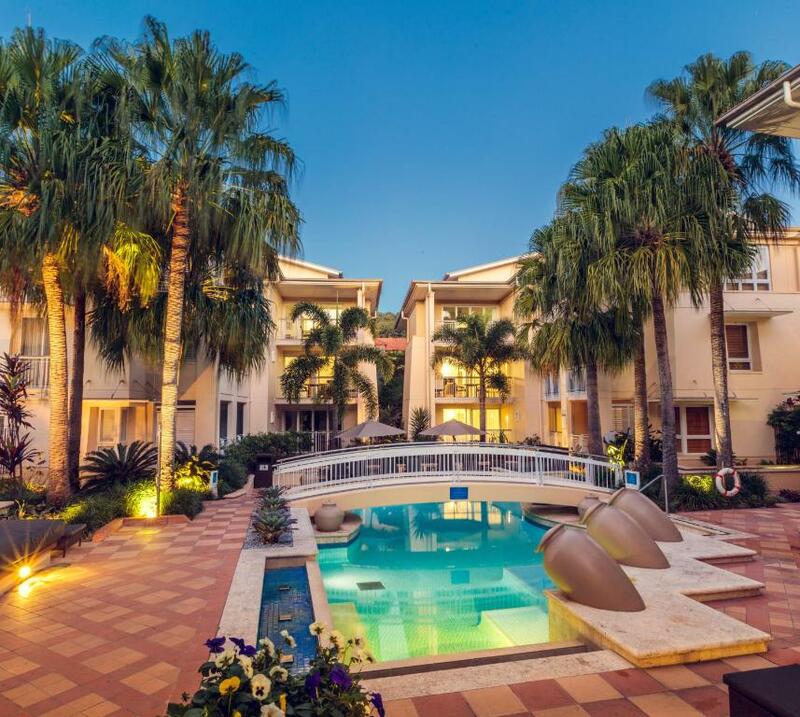 One of our top picks in Noosa Heads.Located in the heart of Hastings Street, just 100 yards walk from Noosa Beach, The Sebel Noosa features apartments with a balcony, a spa bath and a modern fully equipped kitchen. 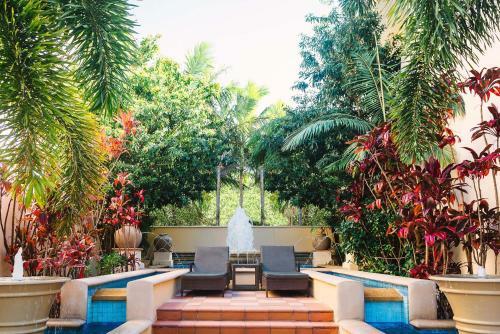 Guests enjoy a resort-style pool, a hot tub and a fitness centre. The property is 5 minutes' drive from Noosaville. All apartments feature a spacious lounge area with a flat-screen TV, a DVD player and a sofa bed. Guests can enjoy an outdoor meal in the BBQ area. 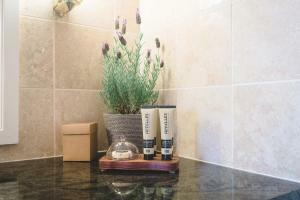 All apartments include daily housekeeping. 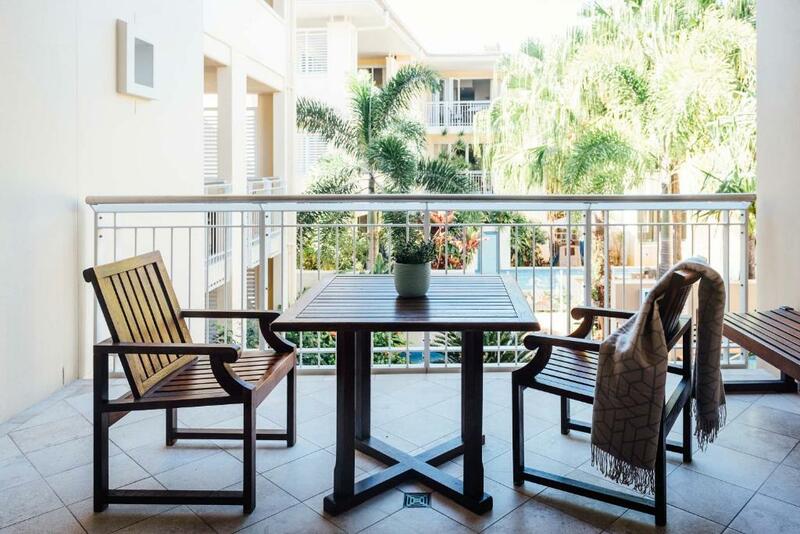 The Sebel Noosa is within easy walking distance of Noosa National Park, the Noosa River and several shops and restaurants. The reception staff can arrange restaurant and tour bookings and transfers. This property also has one of the best-rated locations in Noosa Heads! Guests are happier about it compared to other properties in the area. The Sebel Noosa has been welcoming Booking.com guests since 31 Aug 2009. 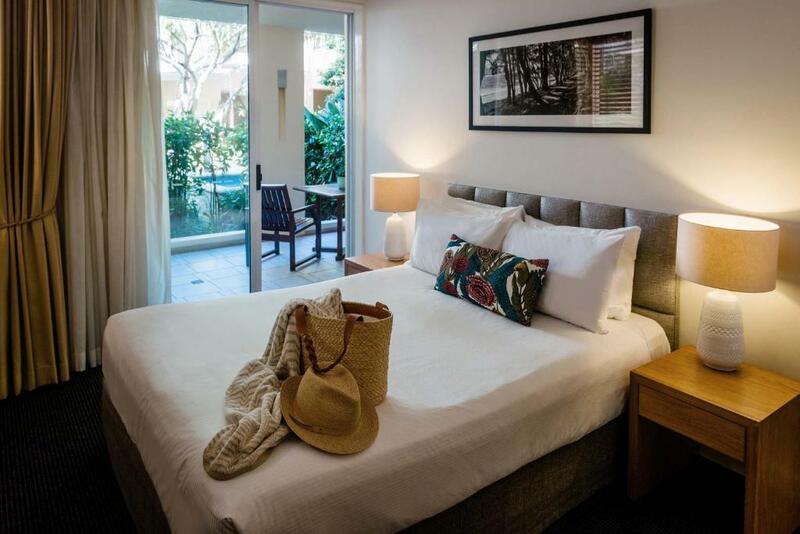 When would you like to stay at The Sebel Noosa? Spacious modern apartment with individual climate control, furnished balcony and separate dining/living room and bedroom. There is a fully equipped kitchen with European appliances and a private laundry room. 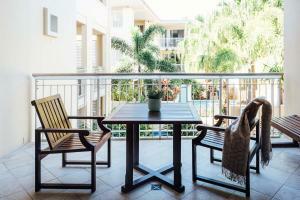 Includes a furnished balcony, air-conditioning, flat-screen TV and laundry facilities. Please note that the price is based on 4 guests. Please note that there is no capacity for additional guests. This spacious, modern apartment features a balcony with outdoor furniture and a fully equipped kitchen with European appliances. Includes a separate living and dining area and individual climate control air-conditioning. 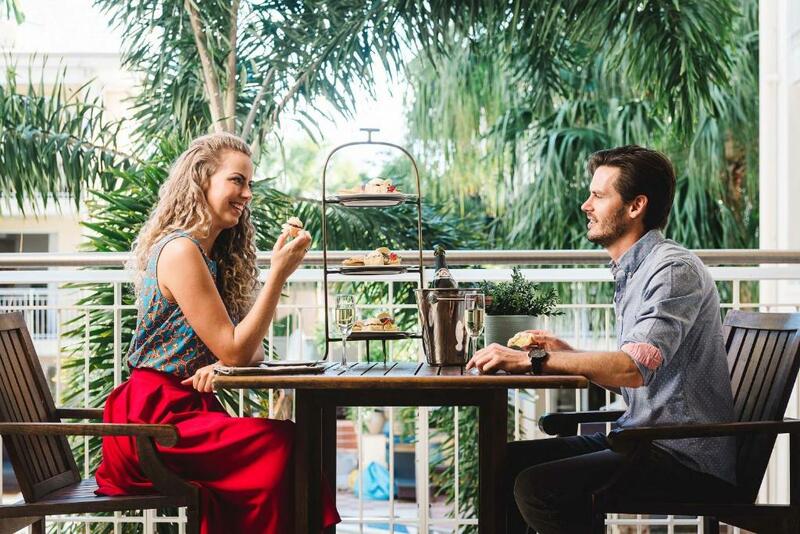 Located in the heart of cosmopolitan Hastings Street, The Sebel Noosa is surrounded by world class restaurants, cafés and upmarket fashion boutiques just moments from Noosa's Main Beach and the beautiful Noosa River. House rules The Sebel Noosa takes special requests - add in the next step! The Sebel Noosa accepts these cards and reserves the right to temporarily hold an amount prior to arrival. Please note that The Sebel Resort Noosa has a strict 'No Party Policy'. Any violation of this policy will result in eviction from the property and additional cleaning fees will be charged. Please contact the property in advance for further details, using the contact details found on the booking confirmation. Can be noisy depending on where in the complex you are located. bed was a bit soft but not worth complaining. Just a minor fault. Queen bed rather than a king and the sliding door was hard to open and the wooden venetians were very tired.